Last night Gary Jones Magic performed wedding magic at the glorious Woodbury Park Hotel and Golf Club, and what a fantastic wedding it was. 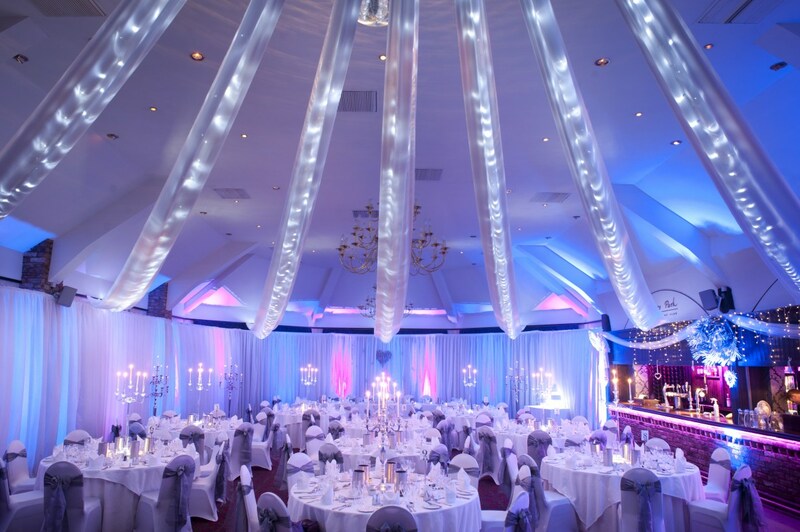 Woodbury Park is just a short drive from the stunning Devon city of Exeter, so if you are looking for an awesome wedding venue that has stunning views and first class facilities - Woodbury Park is the perfect venue to choose! If you want to add that extra pizazz to your wedding reception please contact Gary Jones Magic - Exeter’s Premier Magician and Gold Star member of the Inner Magic Circle.